One of the biggest joys in gaming is sharing the fun with family. Here are ten of the best games for doing just that. Watching your family get bent out of shape trying to get their left hand onto a red spot never gets old in this classic game of contortion and gravity-bending. 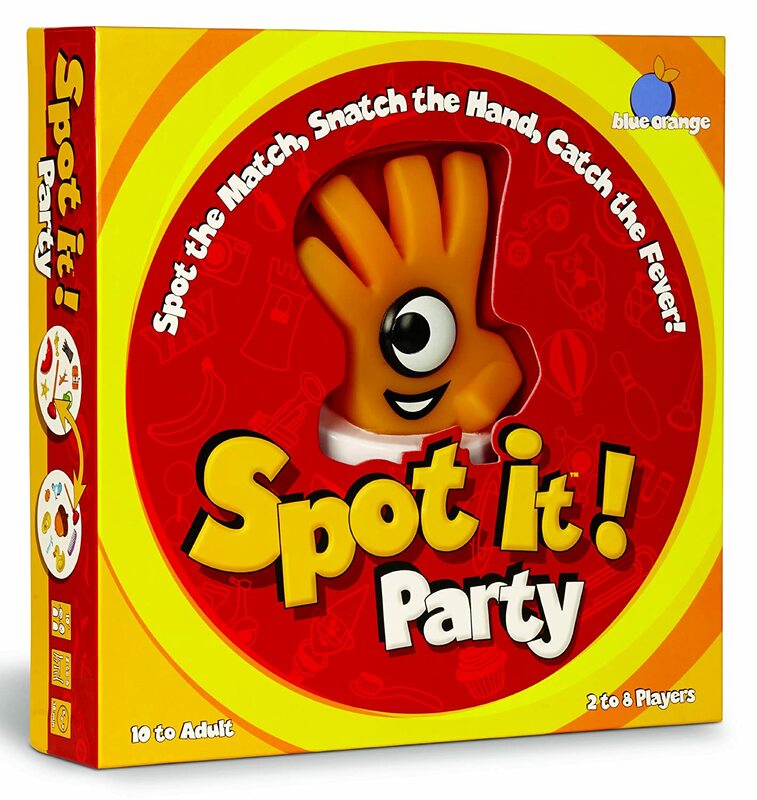 With its simple dice rolling mechanics and cartoon monsters, this is a great game for older kids who has mastered counting and basic probability. The gorgeous game of communication and understanding, the beautiful art will keep everyone invested while the game tests how well you understand each other. Advanced snap with extra grabbing, it’s high speed fun that doesn’t let up. Match, grab, win! Another snap-style game, where the challenge is to identify which of the many symbols on each card match each other. This edition adds 6 new mini games to the standard Spot it! mode for even more gameplay options. A game of simple mechanics and even more careful strategy, greedy penguins steal fish and leave their opponents in the lurch. As the ice gets thinner and thinner, the game subtly introduces kids to area control concepts with a cute theme! Fast, simple mechanics and a silly theme (rawr, brains!) make this push-your-luck game good for kids who love monsters or adults wanting something simple to play late in the evening. Scrabble without the board! A fast moving word game that’s good for practicing spelling or entertaining your Scrabble-obsessed aunt. Build your own crossword – and don’t forget to peel! A classic gateway board game (some might say the classic gateway board game), Catan has hooked thousands of gamer families across the world with its easily understood theme and constructive play. When you’re almost ready to move past family games, Ticket to Ride will let you test the waters with its route planning and point-counting – completing routes with your plastic train miniatures never gets old. Looking for more games to play with family? Check out BoardGamePrices.com’s Top Family Games and find the right one for you!